The National Rifle Association of India (NRAI) said the US embassy is yet to give a reason for denying the government core-group coach visa. 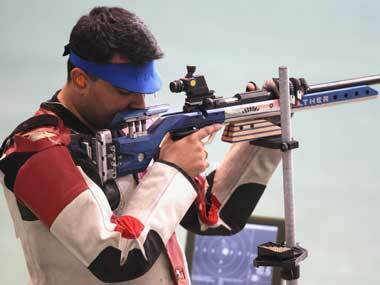 Rajput finished 10th after scoring a total of 1144 in the three sections -- kneeling, prone and standing. Only the top-8 are entitled to compete in the medal round. 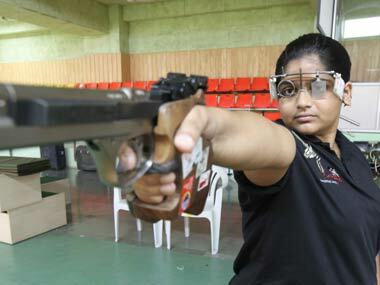 Rahi is the first ever Indian pistol shooter to win an ISSF World Cup gold and joins the elite club of Indian rifle shooters. 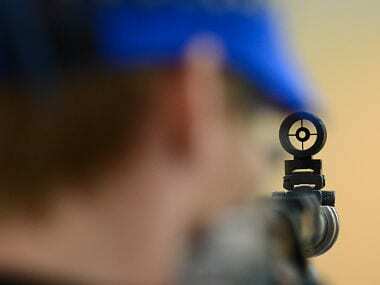 Top ranked Indian shooters who are currently in London were forced to spend the night in the hotel lobby after their accommodation was suddenly cancelled.